Welcome! 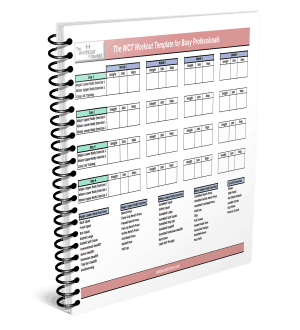 you have just joined a community of other busy individuals who are on the same journey as you are- to improve their health and fitness despite having a demanding schedule. 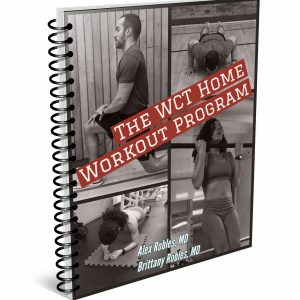 Your subscription to the WCT will bring you regular updates from the blog, instant access to any of our new developments, and actionable tips to start improving your fitness right away. And Be Sure To Check Out Our Workout Programs! Keep In Touch. Interact With Us On All of Our Other Social Platforms!